BEIJING, Oct. 31 -- Following on the huge success of The Three-Body Problem, a milestone science fiction trilogy written by Liu Cixin, another Chinese writer Hao Jingfang was declared the winner of 2016 Hugo Award for her short science fiction, Folding Beijing. The two Hugo awards to the Chinese writers in two years are the best reflection of a fast growing group of science fiction writers and a burgeoning market in the country. Since, Chinese science fiction has received increasing attention from the international community, said Yao Haijun, deputy editor-in-chief of Science Fiction World, a publication with a monthly circulation of 400,000 copies. Yao said 70 percent of the readers are students who like to share the journal between friends, and he estimated millions of Chinese young people are lovers of science fiction. Apart from more and more sci-fi readers, a professional science fiction writers group is growing fast in China, with members ranging from senior storytellers who have been inventing fantasy tales since the 1980s to teenagers as young as 14 years old. Another positive achievement for Chinese science fiction is the development of multiple side products. 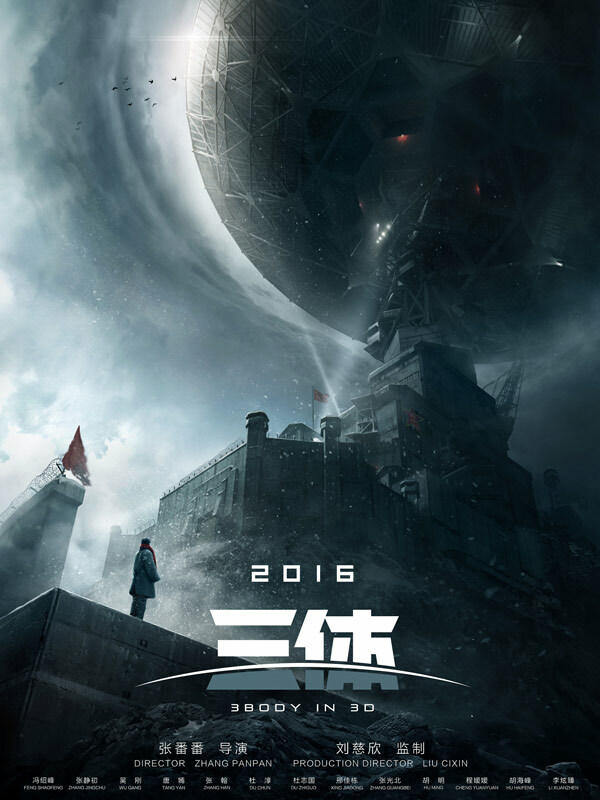 A Chinese movie company bought the copyright of The Three Body Problem last year and the movie is expected to hit the screens in 2017. Several plays based on the novel have been huge success in local art-house theatres. Wang Jinkang, one of China's most popular sci-fi writers, said science and imagination are limitless and a writer's mission is to endow them with philosophy and rationale to give science fiction meaning -- or literature value. Science fiction embraces all of humanity's fantastic and aspiring ideas by exalting them with heroism, mysticism and the spirit of exploration, Wang added. Hao's “Folding Beijing” depicts a city divided into three parts where residents take turns to enjoy life, reminding readers of the widening social divide across the world. In The Three-Body Problem, Liu describes a first contact in which a Chinese radio astronomer discovers a species called the Trisolarians, who survive three suns, so dreaming yet real that possessed numerous readers. Since the release of its English version in 2014, a total of 1.6 million copies have been sold in China and across the global. Why are foreign readers suddenly so enamored with Chinese science fiction? Looper :Hasta la vista, maybe?